Across every industry, the digital disruption is complete. Real estate is no exception: 94% of millennial home purchases begin with the homebuyer looking at websites to narrow down properties by price range, neighborhood, and other criteria. 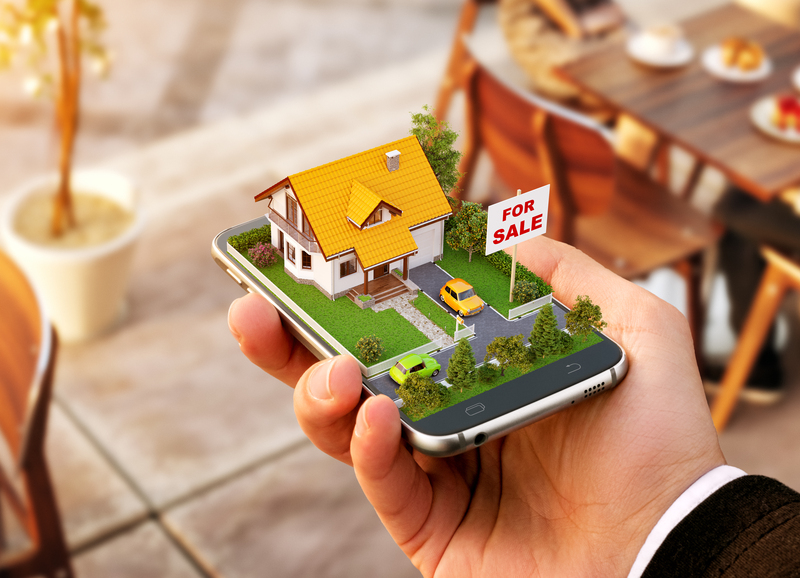 Homebuyers are spending more and more time on their smartphones, tablets, and laptops, and every real estate professional or organization needs to have a robust digital marketing strategy. Why is digital marketing valuable for real estate? Establish yourself as an expert through enriching content? Make it easier to communicate with existing clients? Reach out to new customers? One principle of content marketing is digital storytelling—the use of multimedia (text, images, video, and more) to tell a cohesive narrative. In the context of real estate, this can include video walkthroughs, or using 360 videos to provide a more immersive—and informative—experience for your potential homebuyer. Content marketing is only one half of the equation. No strategy would be complete without outreach marketing. Directly appealing to potential and existing customers through mailing lists has never been easier. Email marketing software allows you to develop a system that is automated but not impersonal and is customized to needs. Analytics offered by this software such as click-thru rate will provide you vital insight. Most homebuyers begin with a Google search, and SEO (Search Engine Optimization) is a crucial aspect of digital marketing. By increasing your organic reach and hopefully securing one of the coveted top Google search result slots, you’ll see your conversions increase significantly. Digital isn’t just the new normal for younger generations—84% of baby boomers went online at some point in the home buying process in 2017, making it clear that home buyers across all demographics are relying on these platforms to provide services that used to be exclusively provided by a knowledgeable realtor. Success in digital real estate marketing depends on adjusting to emerging technologies while maintaining clear goals, a strong brand, providing consistently enriching content, and fixing any shortcomings revealed by analytics.